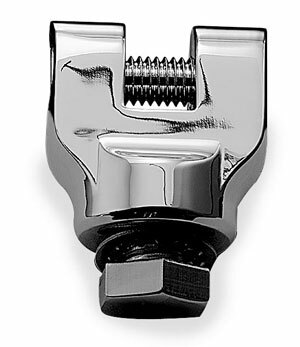 These Magnum Peg Mounts are required for use with Kuryakyn Male Mount Pegs when using with a Quick Clamp on Engine Guards. 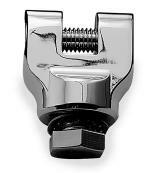 Just attach your Kuryakyn Male Mount Peg to the adapters and then bolt the adapter to your Engine Guard Clamps. Dimensions: 1 1/4" from peg mount centerline to Clamp Mount surface. 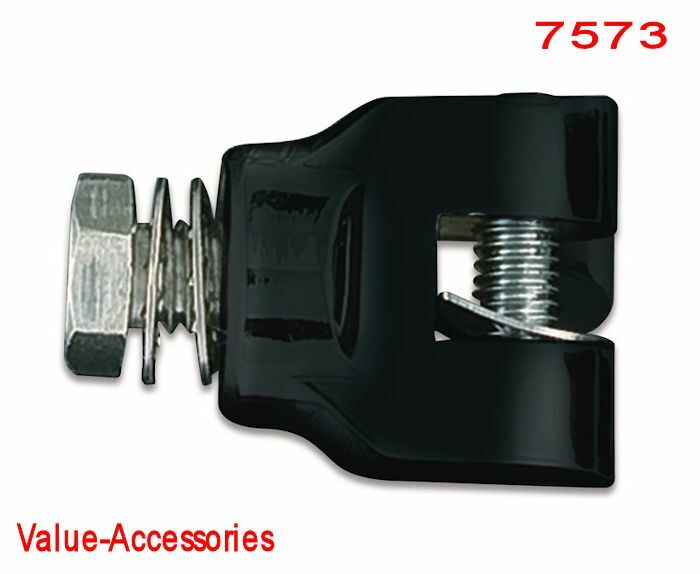 These Peg Adapters are compatible with all Kuryakyn Male Mount Pegs, shown below under related items.